The new work of the sailor collar blouse arrived from スロンスクエア. 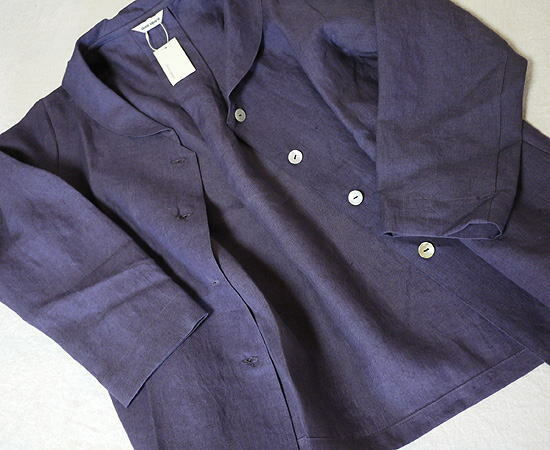 The soft atmosphere that a neckband of the moderate size goes to adult Kaai. 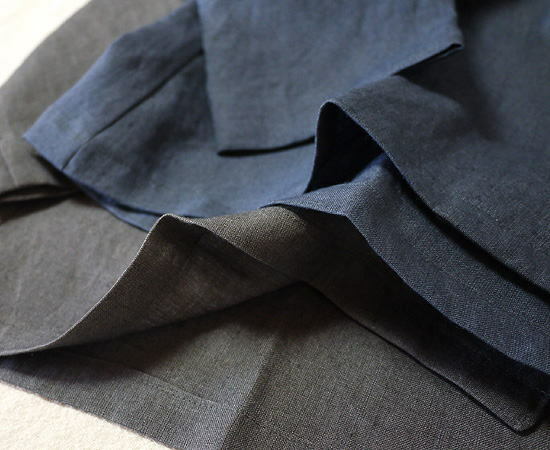 I use cloth for linen of the スロンスクエア constant seller. It is a feel of texture that is kind to a calm hue. I match wide coordinates well and am selected elegantly. 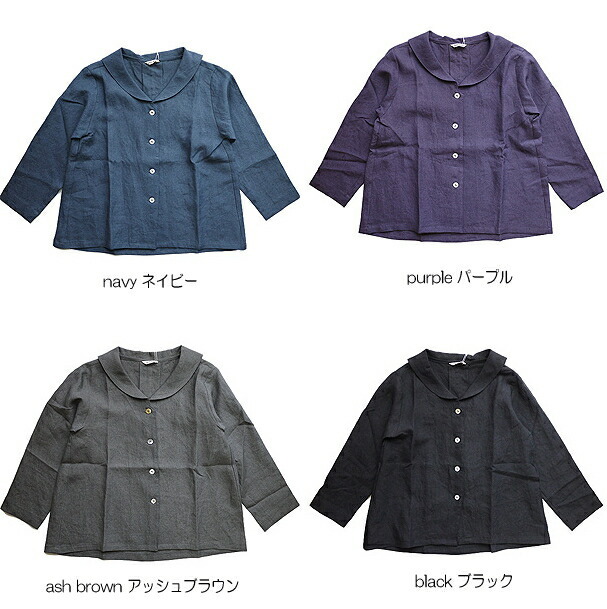 ■The new work of the sailor collar blouse arrived from refined material and スロンスクエア of the refined simple design. 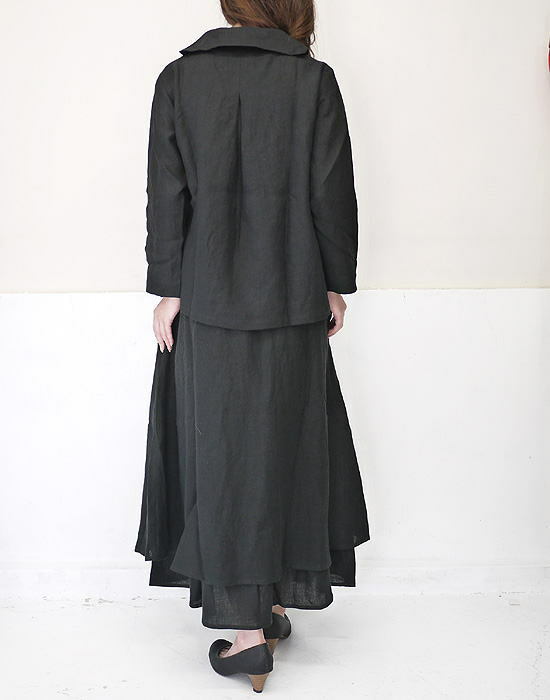 ■Wide width of the body, an A-line silhouette of the dropped shoulder sleeve. 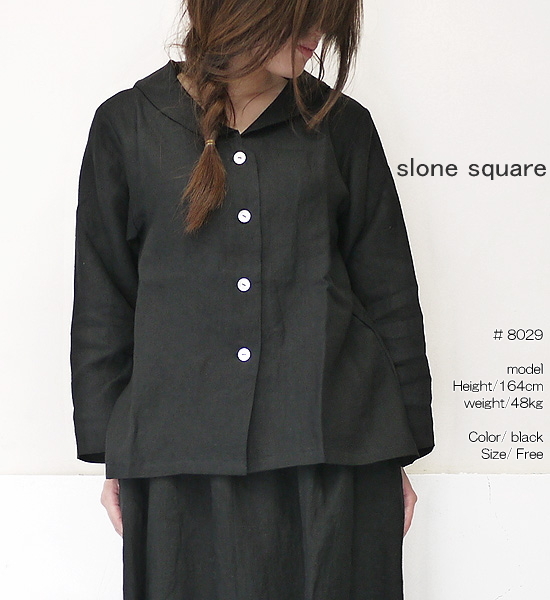 ■I use cloth for linen of the スロンスクエア constant seller. It is a feel of texture that is kind to a calm hue. ■The soft atmosphere that a neckband of the moderate size goes to adult Kaai. 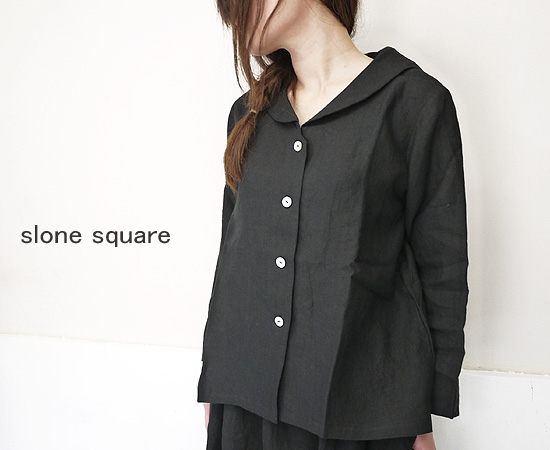 ■I match wide coordinates well and am selected elegantly.